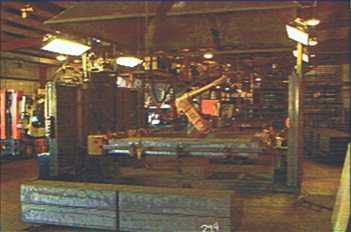 Robots used at Loudon Steel Inc.
Loudon Steel Inc. uses technology to enhance quality! 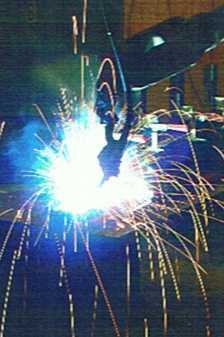 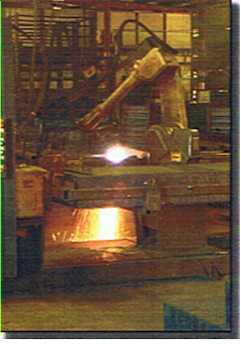 Loudon Steel Inc. utilizes a pair fo robots to assist with plasma cutting and welding. 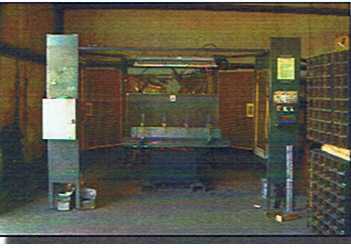 The accuracy and repeatability of these tools improves quality and reduces cost.